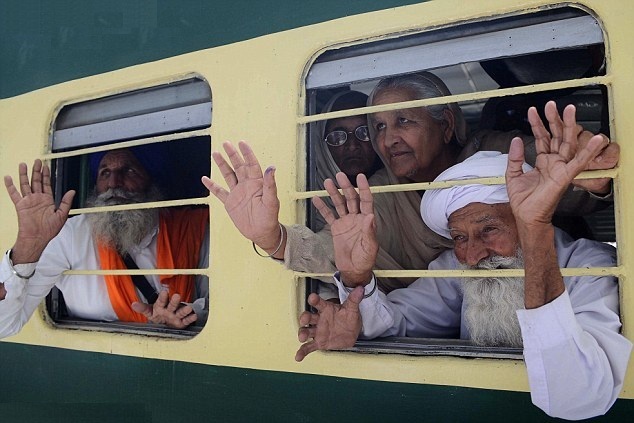 Indian Railways is perhaps the biggest rail network in the world as millions of passengers travel by train each day. 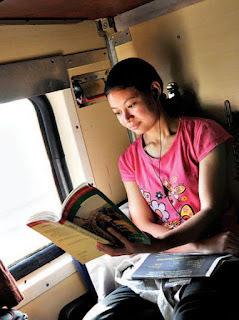 Besides providing a comfortable means of travel, Indian Railways offers a variety of concessions to different types of passengers. Below is the list of various concessions that one can be eligible for. Male above 60 years of age and more can avail 40 percent concession on all classes. Female above 58 years of age and more can avail 50 percent concession on all classes. This concession can also be availed on Rajdhani, Shatabdi, JanShatabdi and Duronto Trains. For orthopedically handicapped, paraplegic, mentally retarded person, blind and deaf etc, the concession ranges from 75% in Sleeper Class to 50% in first AC. Patients can avail Indian Railways concession suffering from Cancer, Thalassemia, Heart problems, Kidney problems etc. When traveling for treatment can avail concession ranges from 75% in Sleeper Class to 50% in first AC. For various awardees like Shram Awardees, National Awardee Teachers, National Bravery Awardees (including parents) etc. can all avail concessions ranging from 50% to 75% in Sleeper and Second Class. For students going to Hometown, Educational tours, Study tours, National level entrance exams, the concession ranges from 50% to 75% in Sleeper and Second Class. War widows, IPKF personnel killed in Sri Lanka, policemen who have died during combatting terrorist attacks, para-military personnel, defense personnel, widow of defense person who was martyred during Kargil operation can avail 75% concession in Sleeper Class and Second Class. For youth attending National Integration Camps, Interviews of Central and State Government jobs etc. the concession ranges from 100% to 50% in Sleeper Class, and Second Class. The complete list can be accessed from the Indian Railways website. Any Indian Railways train can be searched through the Indian Railways Inquiry, and concessions can be availed while booking tickets. National Train Enquiry System or NTES is an Android Rail Info App for travelers using the mobile app to book a concession ticket on Indian Railways. CRIS, the technology arm of the railways has launched this new mobile app NTES, which can be used for Indian Railways Inquiry of any train for checking and booking of tickets. अब किसी भी ट्रेन की पैंट्रीकार में खाना नहीं पकेगा। रेलवे स्टेशनों पर स्थित बेस किचन में तैयार खाना ही यात्रियों को परोसा जाएगा। नई व्यव..